It's an interesting premise but, unfortunately, it never gets lift. 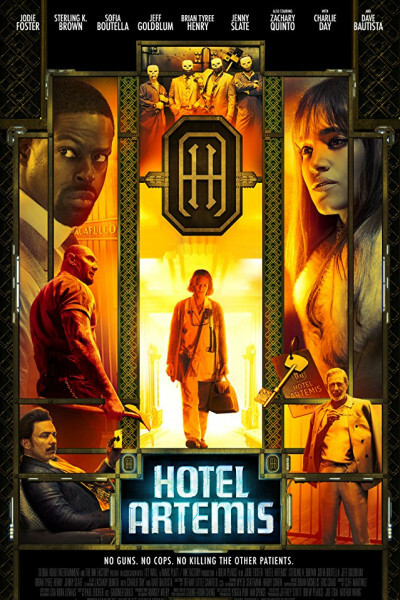 I did love the soundtrack, though, and the hotel itself is overflowing with gorgeous, gritty art deco pieces bathed in flickering, yellow light. And beautiful neon signs. "Stay Christmasy, Babe." ...so, there's that. But 'set decoration' does not a movie make.